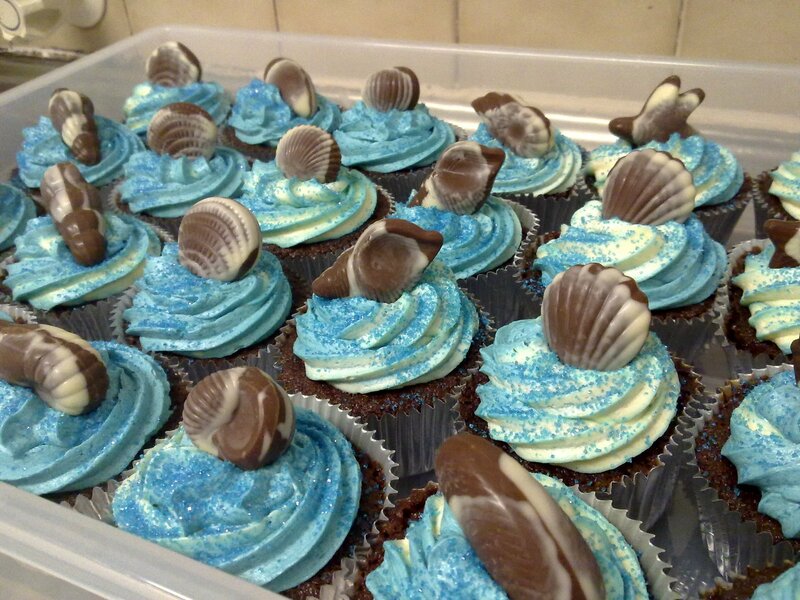 So I was referred on by a friend to bake some cupcakes for friends of hers who were celebrating their commitment to each other. 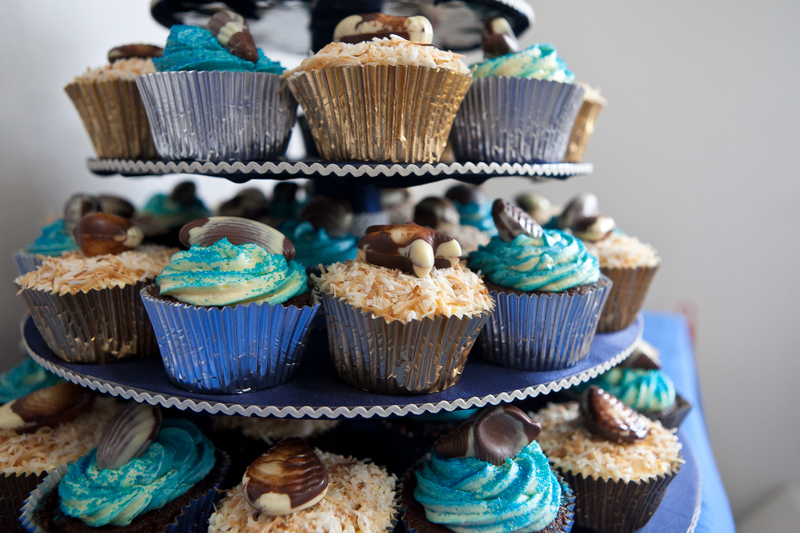 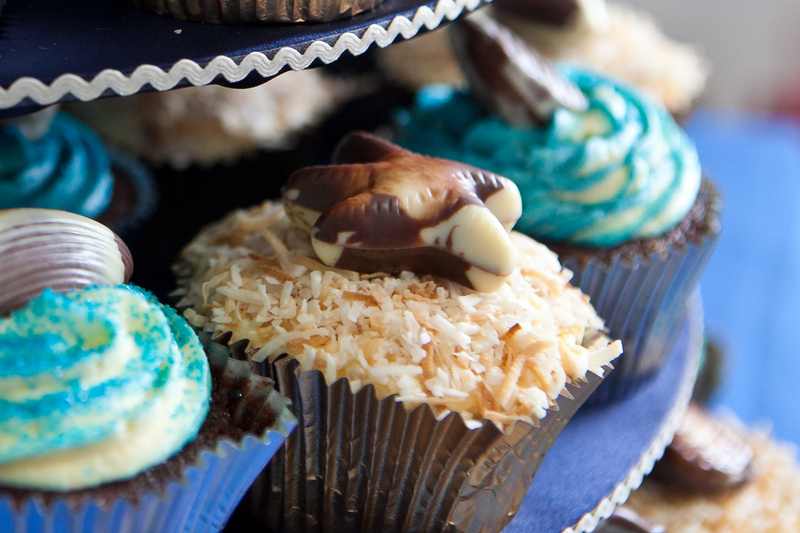 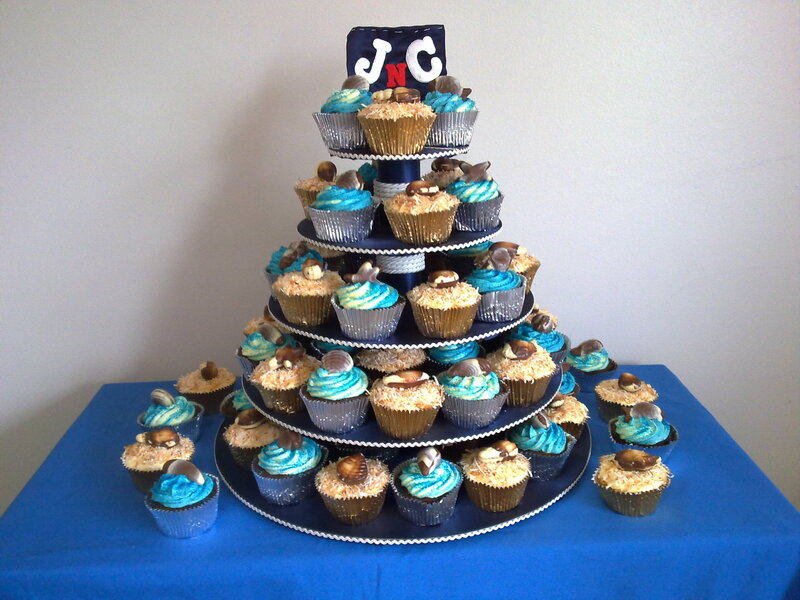 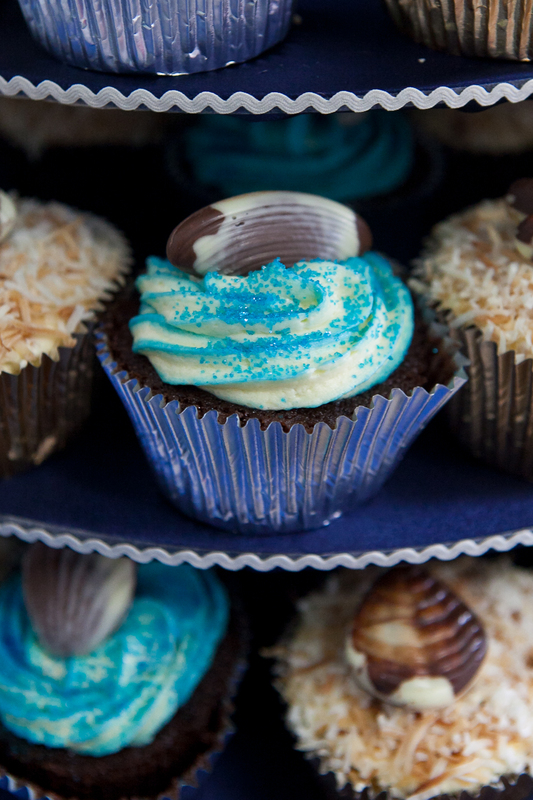 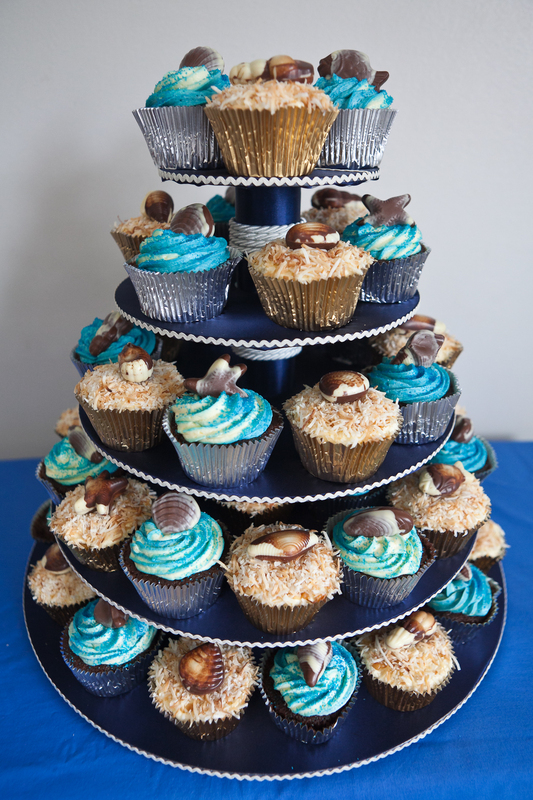 The theme was Oceanside and I came up with the cupcake concept and also decorated the cupcake tier myself. 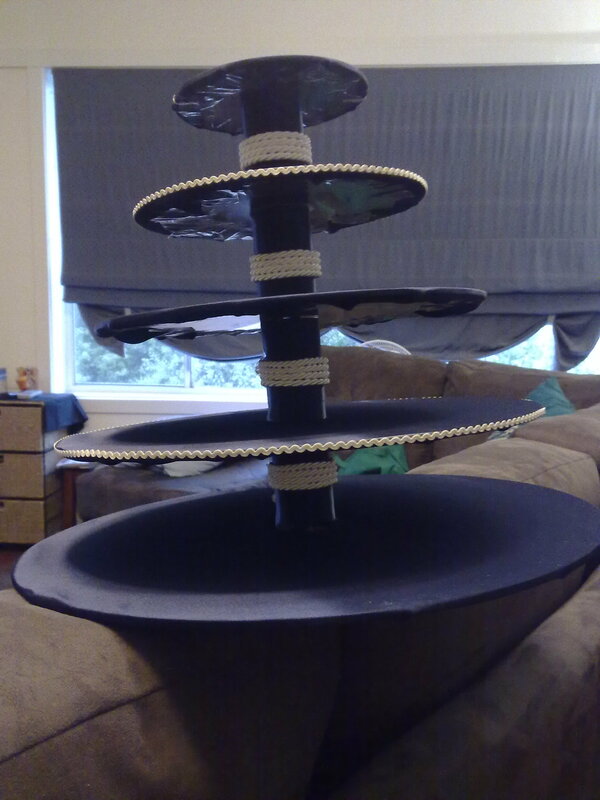 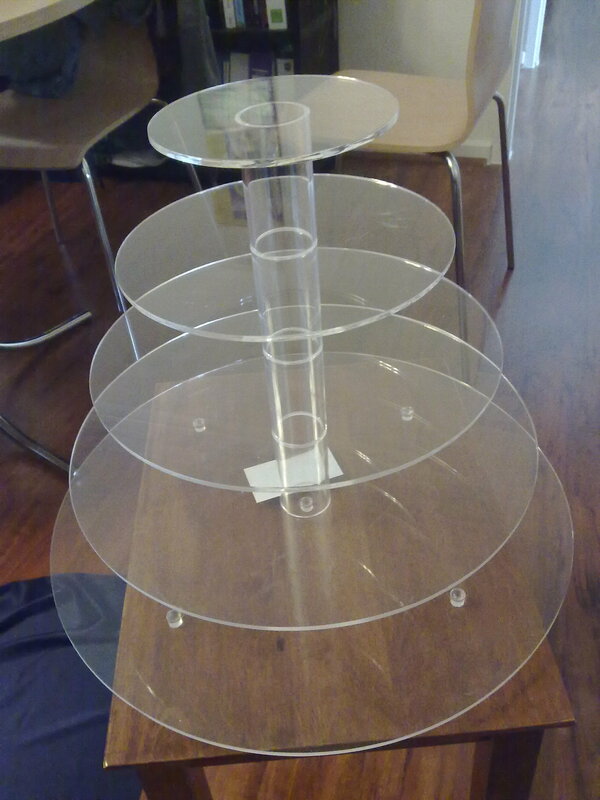 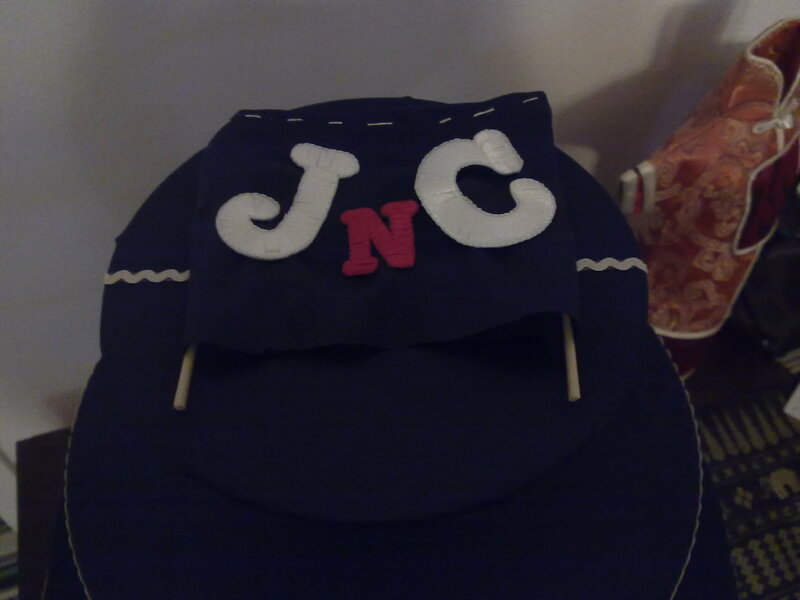 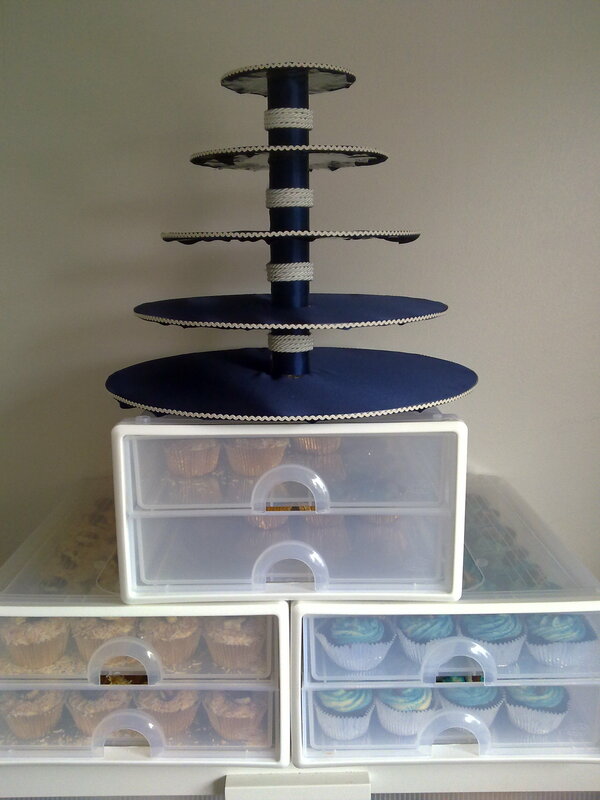 I hired the cupcake tier and bought most of the material from Spotlight (Navy blues and white rope). 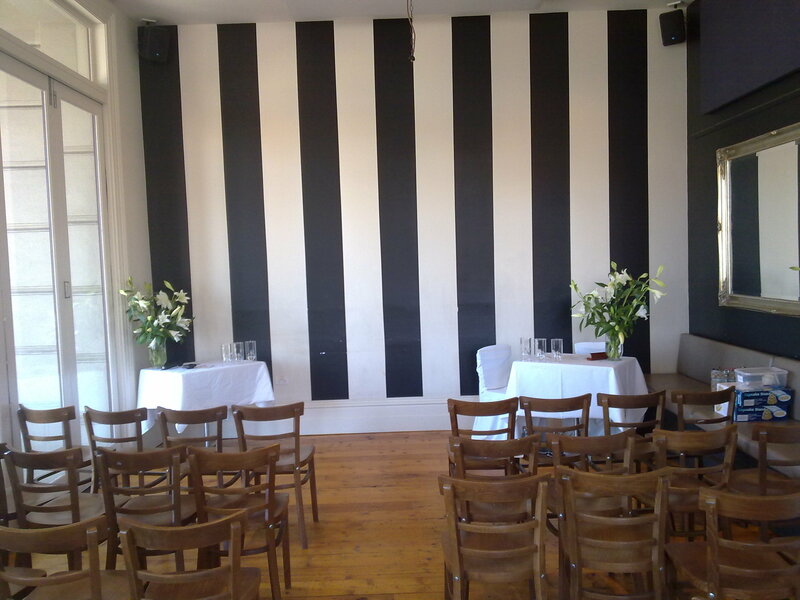 The venue was at The Victorian, Albert Park. 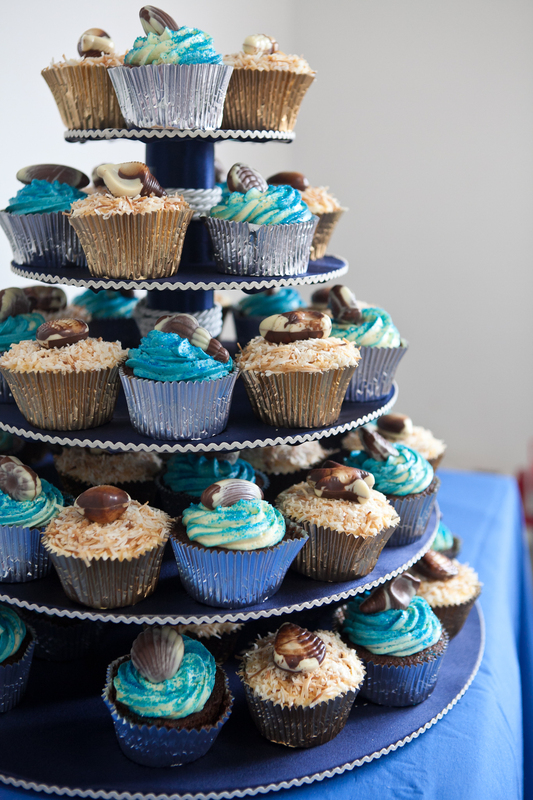 And now for the more professional shots taken by Gavin Luu, friend and photographer who also takes photos for Joanie of OneWeddingWish. 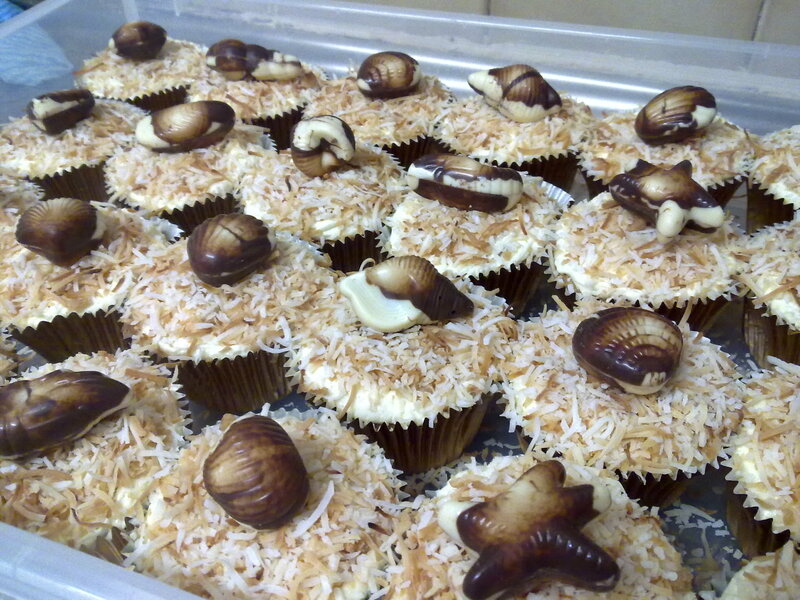 Thanks soooooo much Gav!! 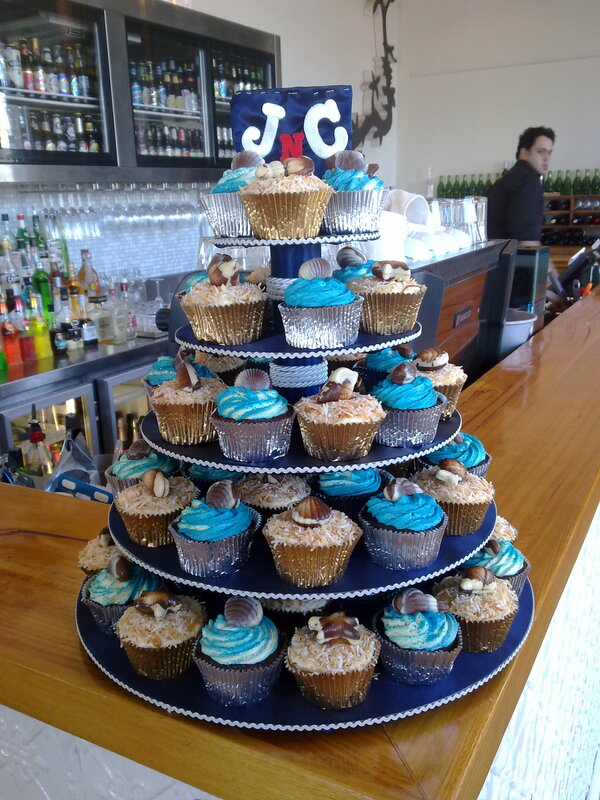 Thanks J&C for the honour and I had such a great time doing them for you.. wishing you all the happinness for years to come!